Now that the Safe Food for Canadians Regulations (SFCR) are being enforced, here’s a quick start guide to ensure a smooth transition for your food business. Find out if and when you need a licence by using their licensing interactive tool tool. If you do need a licence, sign up with My CFIA to set up an account that will allow you to access online services, including for applying for licenses online. More licensing information, including fact sheets, infographics and Q&As is also available if you’d like to dig deeper. determining which traceability requirements apply to you and when by using their interactive traceability tool. 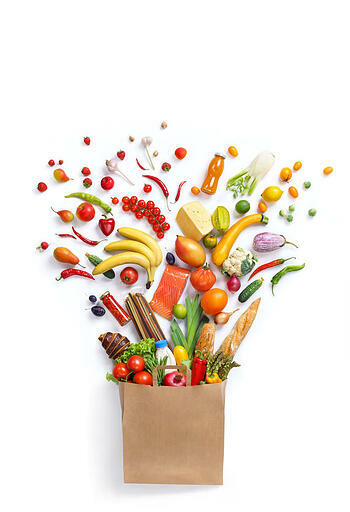 If you import or export food or ingredients, review the guides on food imports and food exports. Bookmark this post and the Toolkit For Businesses, which has lots of easy to navigate supplementary information on the basics, licensing, preventive controls, traceability, and importing/exporting. Review and refer to the Understanding the Safe Food for Canadians Regulations: A Handbook for Food Businesses. The information on the new regulations is dense and complex, but working through this quick start process and using the Canada Food Inspection Agency’s interactive tools, fact sheets, and guides should make it smoother. Cole’s Canadian Customs Consulting department is already up to speed with the new requirements—we’re happy to help you make the transition.